CTEPS teachers use design thinking to focus on a challenge in their school, district, or state. By working with others outside of their local environment, teachers seek a wider view and create action plans based on this richer perspective that often sheds new light on old problems back home. Because CTEPS teachers dream, learn, and struggle together for a full academic year, they cultivate deep relationships with their colleagues and form complex understandings of their challenges. This professional learning community will serve them long beyond the formal end of the program. Engaging in action research based on the principles of Improvement Science, CTEPS teachers research, design, implement, analyze, reﬂect on, and publish their results. CTEPS stretches across 16 webinars and 2 face-to-face meetings, and teachers receive compensation for their time and effort. 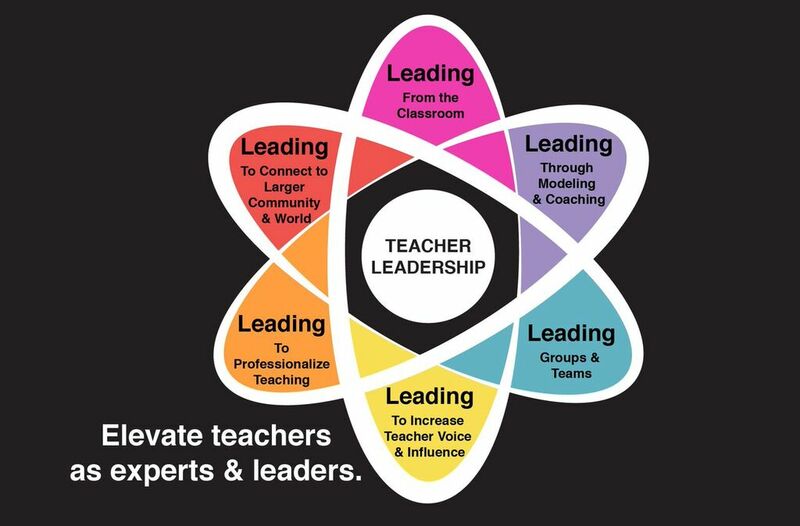 CTEPS equips teachers with the skills and knowledge necessary to emerge with the confidence to take on teacher leadership at many levels. Based on the KY Teacher Leadership Framework, teachers engage with self-assessment tools, as well as content-driven webinars that challenge them to grow as coaches, facilitators, community builders, writers, and collaborators.